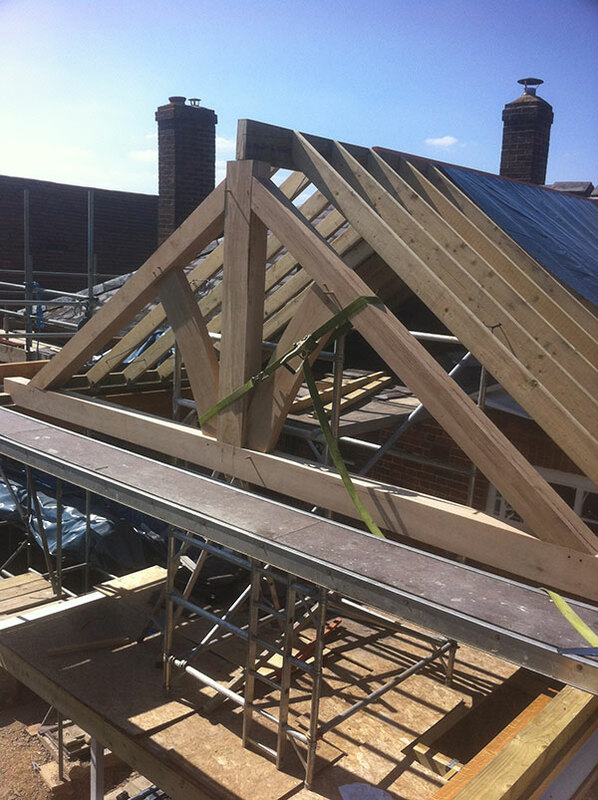 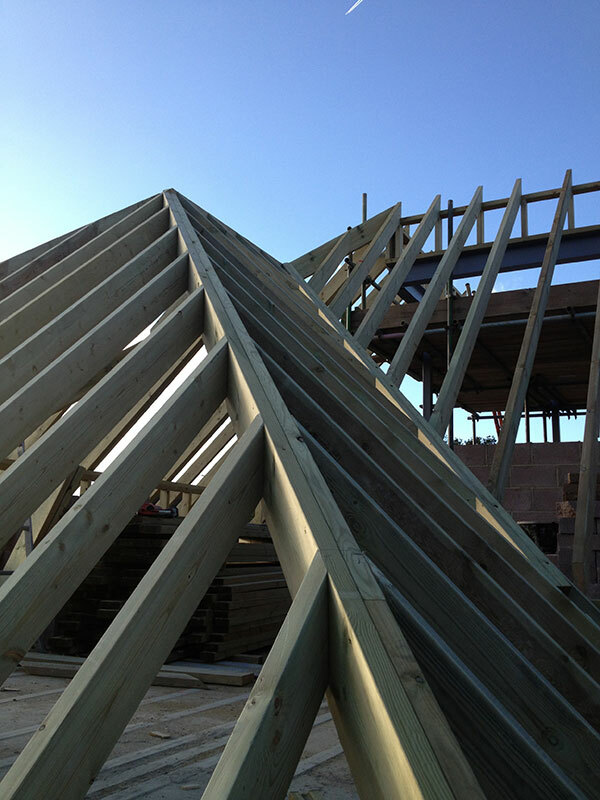 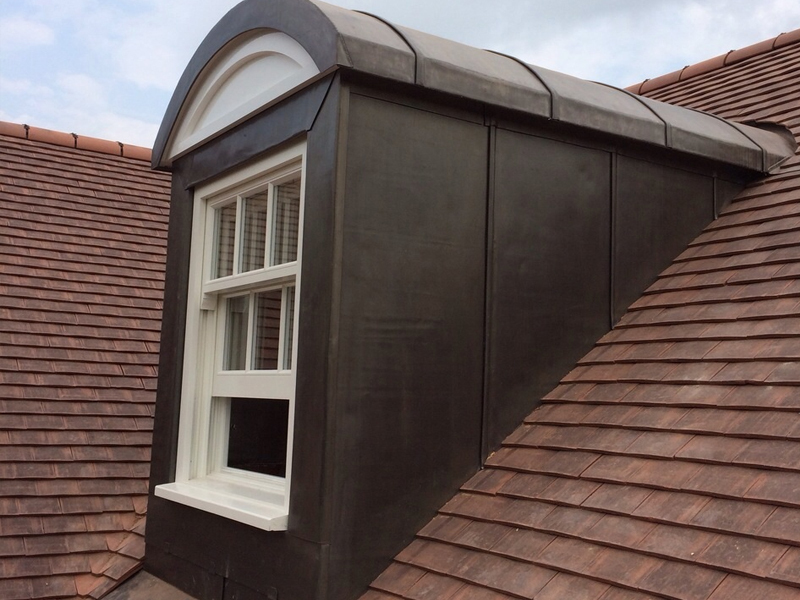 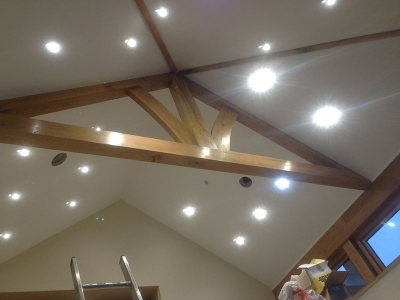 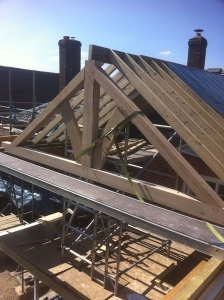 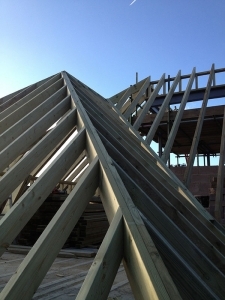 If you’re looking to extend your home by adding a loft conversion then we have it Covered. 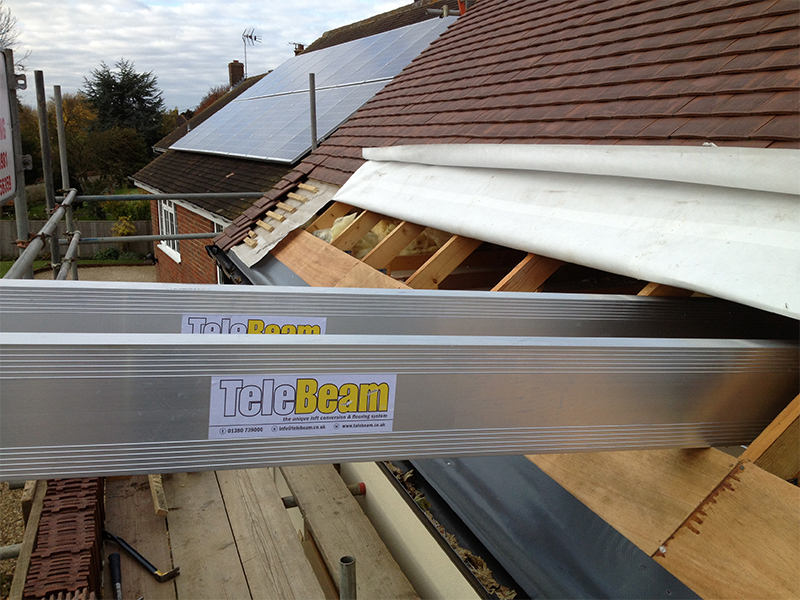 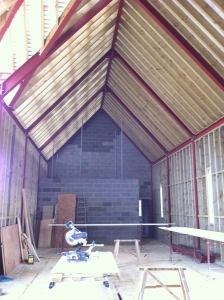 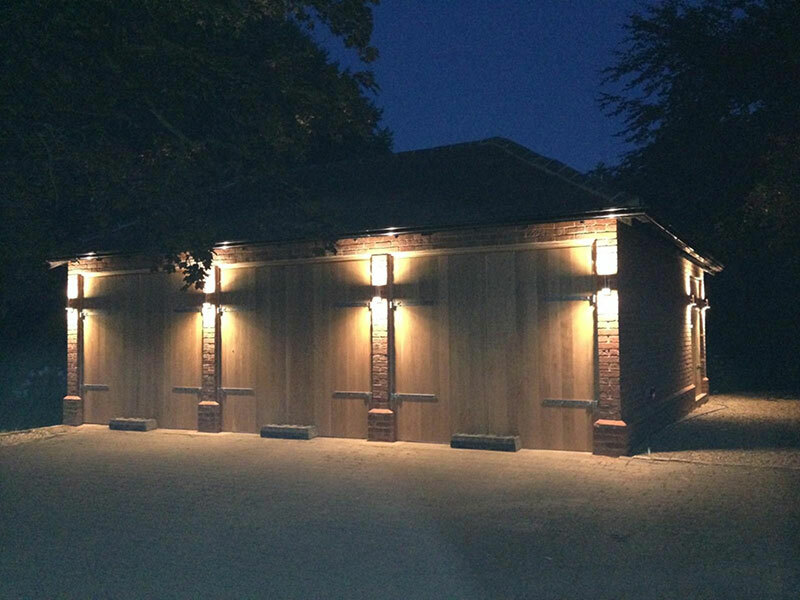 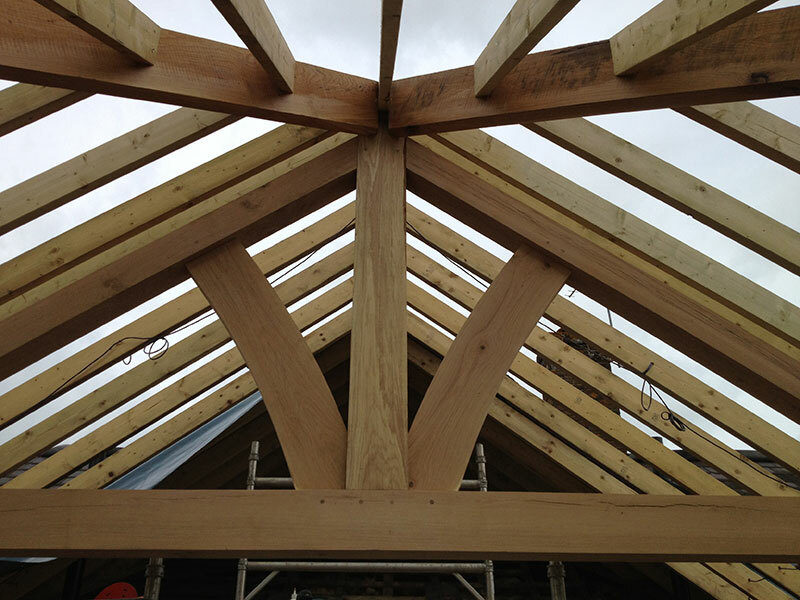 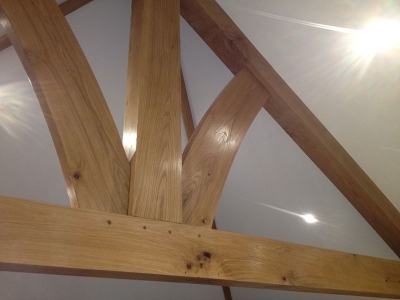 Whether it's a traditional steel supported construction or a modern aluminium telebeam design if access is an issue we have all the trades at hand from structural Design right through to decorating. 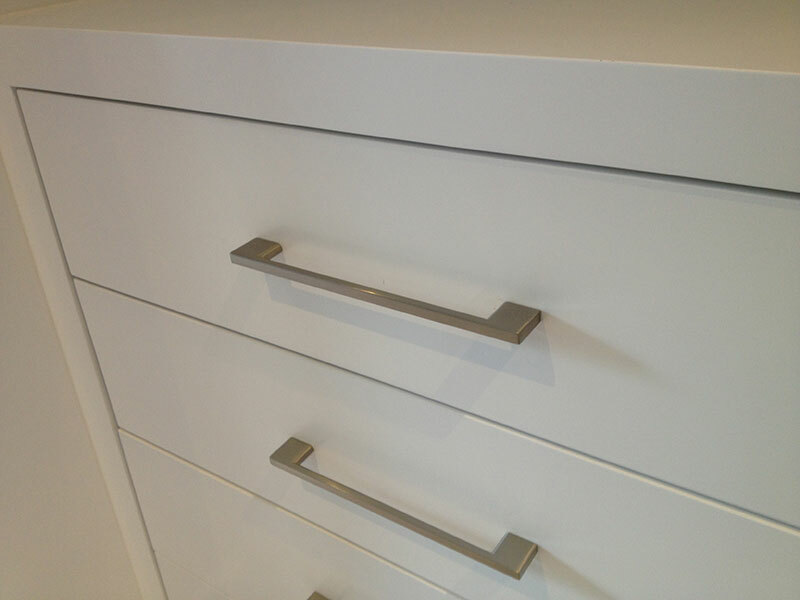 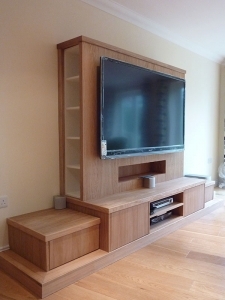 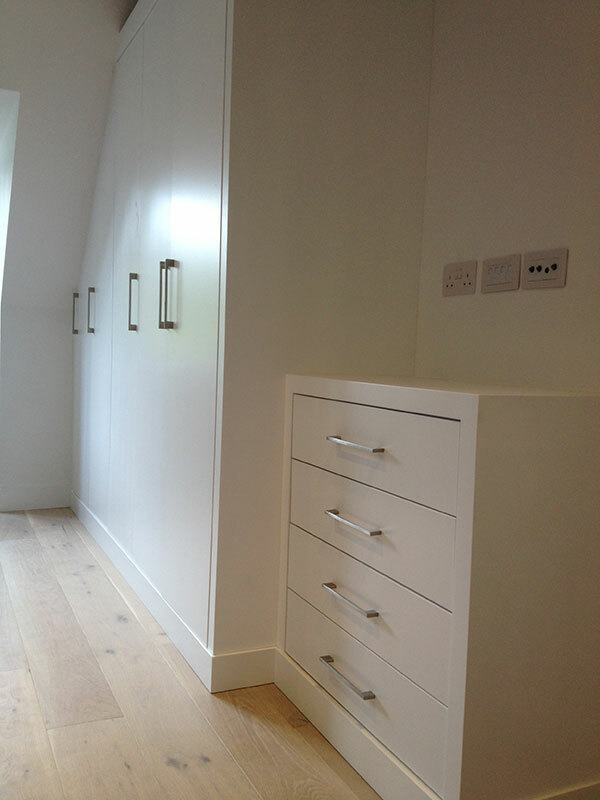 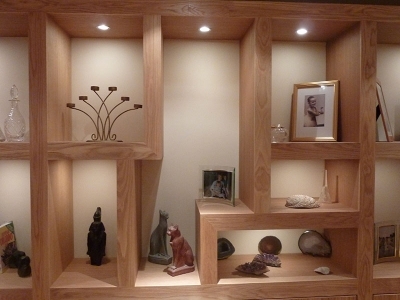 Not forgetting bespoke storage solutions to Complete your new loft rooms.